Newlywed painter and sometime somnambulist Angus Lordie might be sleepwalking his way into trouble with Animal Welfare when he lets his dog Cyril drink a bit too much lager at the local bar. The longsuffering Bertie, on the cusp of his seventh birthday party, has taken to dreaming about his eighteenth, a time when he will be able to avoid the indignity of unwanted girl attendees and the looming threat of a gender-neutral doll from his domineering mother Irene. Matthew and Elspeth struggle to care for their triplets, contending with Danish au pairs and dubious dukes to boot, while the narcissistic Bruce faces his greatest challenge yet in the form of an over-eager waxologist. 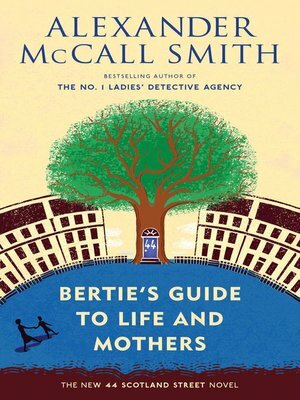 As ever, when Alexander McCall Smith visits 44 Scotland Street, fun is sure to follow.